A New Nook Tablet Is Coming To Us This Spring, But Should You Really Care? Contrary to what you may think, not all technology is created equally. There are certain devices and gadgets that are just better than others. Whether you have been using a walkman still when the iPod and iPhone have been out for the past 10 years, or if you are a tech junkie who uses specs to justify what you will be buying next. No matter what the case may be, there will always be some brands and models that are just better than others. For example, not every tablet is what it seems. Look at the first Kindle compared to the new Kindle Fire HDX. Two completely different systems it seems. One developer is usually under the radar, but they are still giving it another go. 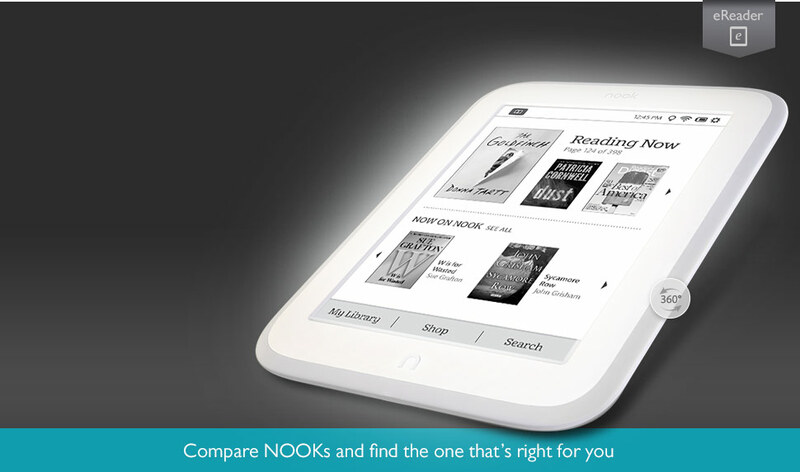 Barnes & Noble has plans to release a new rendition of the Nook tablet this Spring. Even though Barnes & Noble is planning to release a new Nook tablet, lets look at how their most recent sales have been to try and predict how the new tablet will do. The last tablet that the company released was the Nook Glowlight back in October of last year. 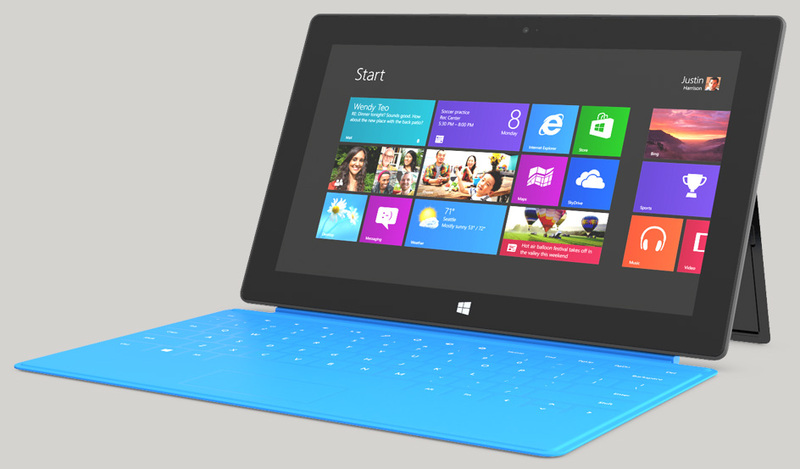 This particular tablet was released with literally, next to no marketing or announcements at all. It is still also classified that it’s an e-reader, so that may have hindered sales. Although the other two tablets that the company has released, The Nook HD and Nook HD+, were completely Android powered and fared very well in the tablet market. The only thing with those two tablets, is that they are both roughly two years old now. Obviously with newer, more advanced technology, it’s easy for these types of devices to get left in the dust, especially since they are more classified as e-readers anyway. The CEO of the company, Mike Huseby, has noted that the revenue for this type of hardware is just not that good. He also noted that they are able to find the profit margins in the “content revenue”. This alone can allow us to see where their profits will lie, even with a new device becoming available. The CEO is also still reviewing the digital and retail aspects of the Nook division, and has contemplated separating them into two different businesses. If you are the proud owner of a Nook already, you know what they are used for; eBooks. The only problem with this, is that both Apple and Android have established their own versions of eBooks on their respective App stores and “eBook stores”. They have essentially eliminated any need for any type of e-reader type of device, unless you are just an avid bookworm that enjoys the Nook. It is by no means able to compete power wise against the other two giants of the tablet world. 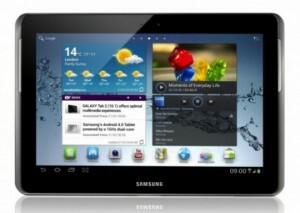 But perhaps you have been wanting to try something new, like see what the real tablet world is all about. There has to be a reason why they have brought in so much revenue for these businesses, right? Try renting a tablet such as an iPad, or iPad Mini to see what the rage is all about, especially if the new Nook is still slated to be another rendition of whats already been done.